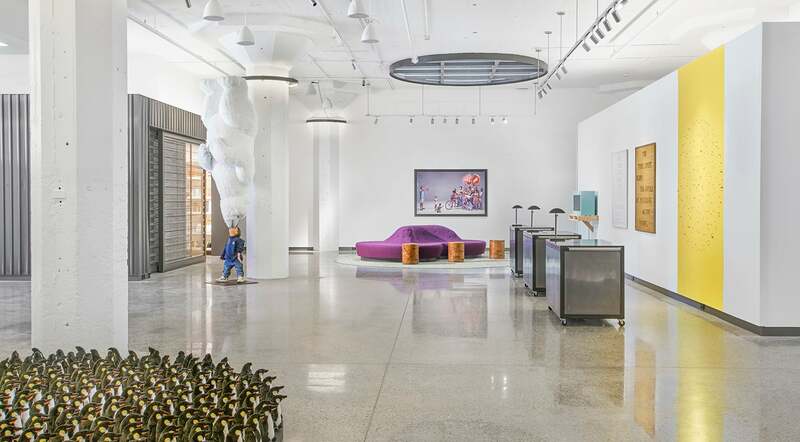 Most hotels don’t encourage anyone who hasn’t booked a room to loiter in their lobbies and conference rooms, but 21c Museum Hotels aren't like most. That's where the "museum" part of 21c's name comes in. Across its six locations, and two more in development, people are invited -- free of charge -- into the hotels to take in contemporary art. Not only is this effective marketing that leads to word of mouth, but it's also 21c's central selling point. "We believe that the art we exhibit is one of the reasons people want to be at 21c," says Craig Greenberg, president of 21c Museum Hotels. "The art makes it such an interesting place. It really strengthens the business of 21c, and it's a vastly different business than if you just took the art off the walls or just hung up art for decoration." 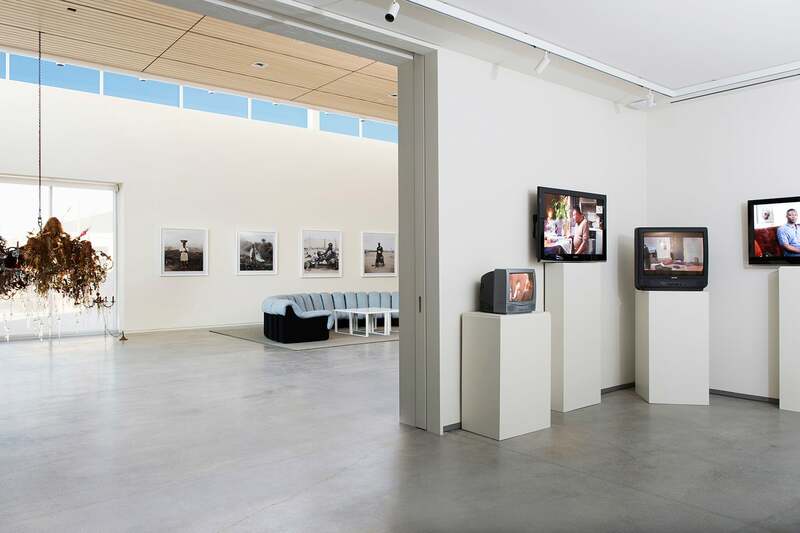 21c, short for 21st century, opened its first location in Louisville, Ky., in 2006. Its founders, husband and wife Steve Wilson and Laura Lee Brown, are contemporary art enthusiasts who wanted to share their collection with the local community of their home city while revitalizing the downtown area. They purchased five mostly vacant buildings that had been tobacco and bourbon warehouses in the 19th century, and they combined and converted them into a 90-room hotel with a museum and restaurant. "None of us were from the hotel industry, but off we went with a lot of people thinking that we were crazy and this couldn't work," says Greenberg, who was the couple's attorney at the time. "But quite the opposite happened, and people really loved the experience that we had created." People wanted more. Greenberg says that individuals started requesting 21c locations in their own cities, and even though "there was never any intention of doing more than this one project in our hometown," 21c became a hotel management and development company in 2007. For most of its current locations, the company tried to follow its original model and revitalize areas in need of a boost. For example, in Oklahoma City, the company converted a Ford Model-T assembly plant into a hotel and museum. The grandfather of one of 21c's local partners there had worked on the assembly line. Having locations across multiple cities also presents challenges for the museum side of the business. 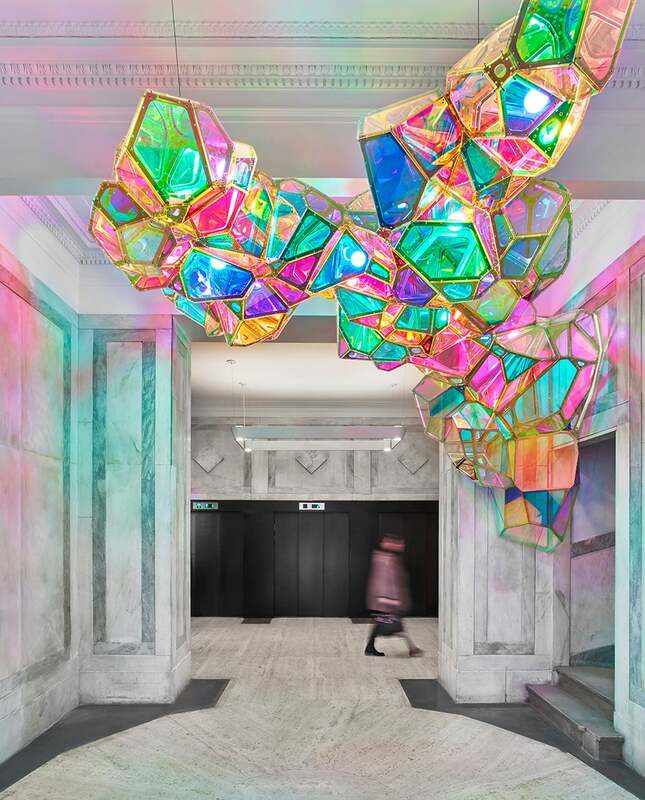 21c switches out the art in each of its hotels at least twice a year, which includes pieces from Wilson and Brown's collection as well as borrowed pieces from other galleries. But these efforts have fed into the success of the company, which was named a Martha Stewart American Made honoree in 2016. Even though the company has partners, it strives to have the last word on development and management decisions to uphold 21c's brand, Greenberg says. 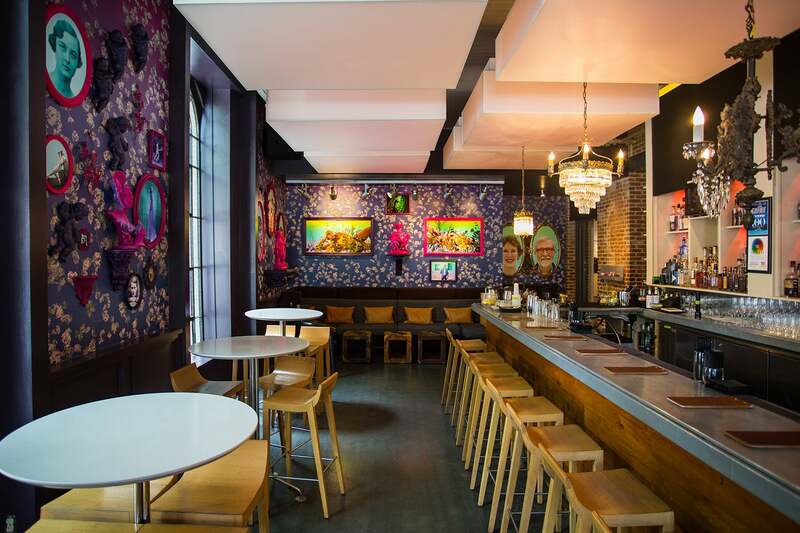 In Louisville, 21c initially worked with a third party to manage its hotel and restaurant, but it ended the relationship after a year and a half. "What we realized was that we were so different," Greenberg says. "The traditional hotel and restaurant management companies just weren't a great fit for us." Now the company is ready for its next stage of development. It has teamed up with GE to host a competition to create the hotel room of the future. And going forward, instead of reacting to opportunities, it will proactively seek new locations. It will have the help of Junius Real Estate Partners, an affiliate of J.P.Morgan, to provide equity for its new projects. One place the company is considering is Miami, a more competitive market than any of 21c's current cities. But for Greenberg and the team at 21c, the art leads the way. "Part of our mission is to use contemporary art to provoke people to think about things in a new way," he says. "Now that we've been in the business for a while, we try to remind ourselves of that."